If you are looking for an easy-to-ride, inexpensive scooter, then you won't want to miss the New TaoTao DIRT-BIKE-110CC. 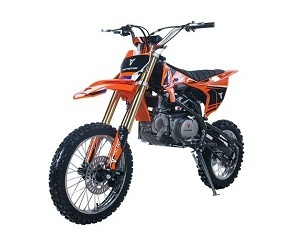 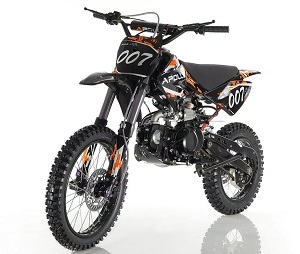 The DIRT-BIKE-110CC not only saves you money, it also looks great! 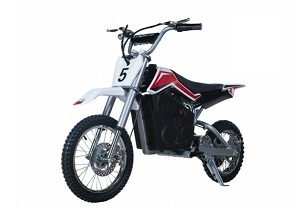 The New Tao Tao DIRT-BIKE-110CC scooter is fully automatic and comes equipped with a 110CC engine. 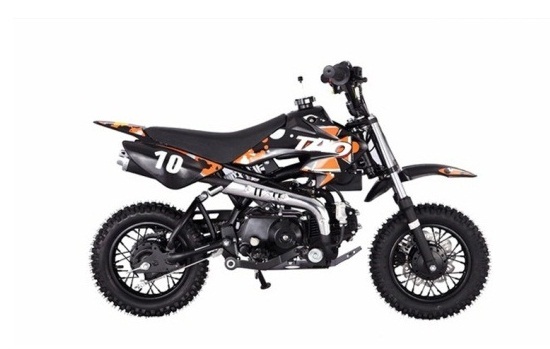 This fun New TaoTao 110CC street legal scooter is perfect for riding in and around town. 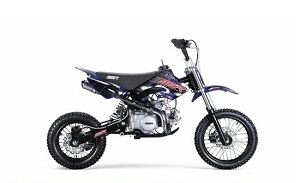 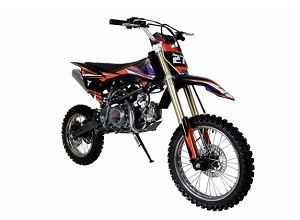 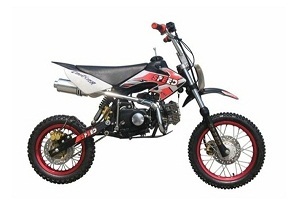 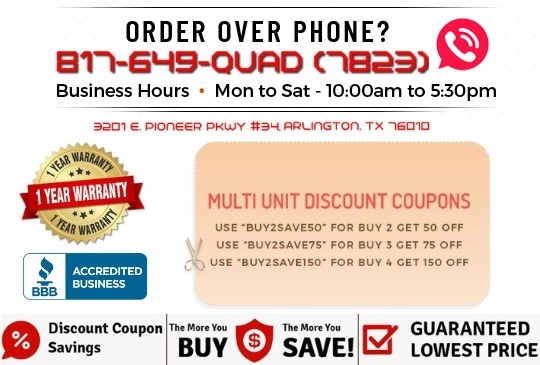 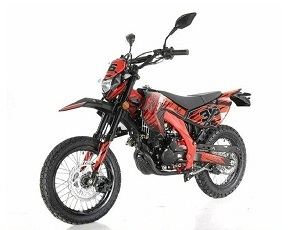 Whether you are looking for a way to get around school or around the city, the DIRT-BIKE-110CC is a great choice. 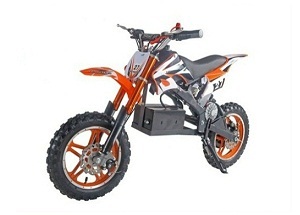 When you purchase a New TaoTao DIRT-BIKE-110CC from My Scooter and ATV, you will receive a free matching trunk, which is great for storing the items you need when you're on the go!